We are pleased to work with corporate customers. As one of Americas biggest distributors of Amana and Friedrich PTACs, and thru-the-wall air conditioners we are able to offer discounts on volume purchases. Our regional warehouses allow us to cover the entire USA, so we can supply your air conditioning needs wherever you or your offices are located. 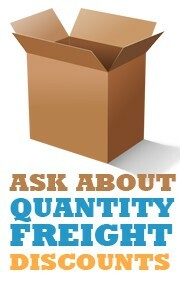 Quality Products, and volume-based pricing make us the answer to any corporate need. 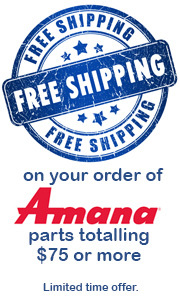 PTACUnits.com is your one-stop online source for volume pricing on the world’s largest selection of quality Amana and Friedrich PTACs, air conditioners and replacement parts. Don’t see what you are looking for? In an effort to make our site easier to navigate we limit our online selection to a broad selection of our most popular products. We do also offer hundreds of other products that are not featured within our website. We are glad to talk to you about these products as well. Let us help make your project a complete success. While we are proud of our wide product selection, individual customer service is guaranteed. From assistance in product selection to the final delivery, your Account Manager will follow your order through to completion.